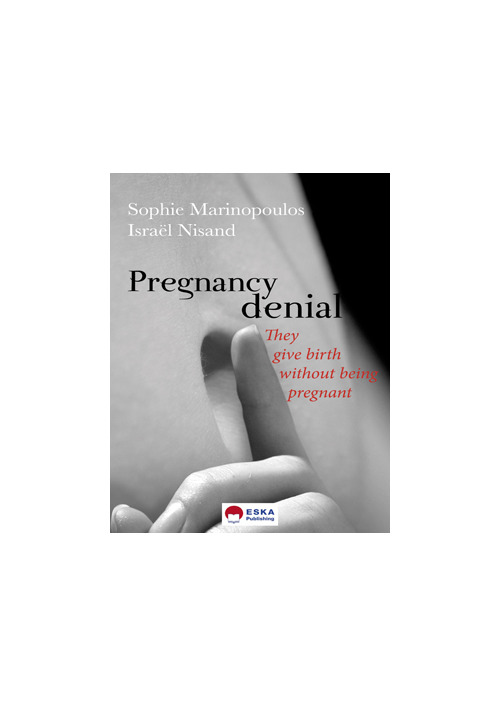 This book brings up one of the most mysterious subjects of our society: pregnancy denial. How can a woman give birth without knowing she's pregnant? How can the body dissimulate a pregnancy? How can these clandestine babies develop normally? 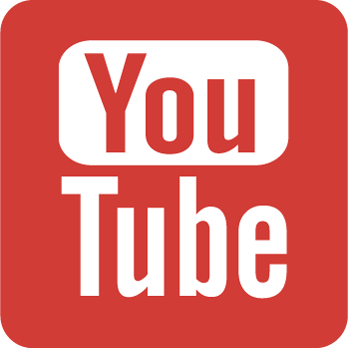 What types of personalities are most likely to be victim of this phenomenon? Two recognized specialists in the area of pregnancy denial answer your questions using many cases, sometimes famous ones. Through their expertise, they allow us to access the intimacy of these women. It allows us to understand how some of them will become mothers of these unthinkable children and others play a role in a murder drama. As we move forward, their lives become stories of men, of women and families who couldn't or didn't know how to ask for help. 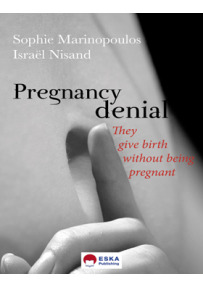 Eventually this book puts into question some of our certainties about maternal instinct, pregnancy, the early link between the parents and the baby, the child and his place nowadays. Sophie MARINOPOULOS is a psychoanalyst. She directs the service of Prevention and Promotion of Psychic Health in Nantes and a place to welcome parents and children called "the Pasta with Butter". She wrote many books such as "le corps bavard" and "Dites-moi à quoi il joue, je vous dirai comment il va". Israël NISAND is a gynaecologist-obstetrician at the Strasbourg Hospital. He is a university professor and teaches social sciences at the medicine university of Strasbourg. He is also one of the founder of the European and bioethics forum. He wrote a book with Sophie Marinopoulos called "9 mois et caetera".